High concentrations of heavy metals in soil have an adverse effect on micro-organisms and microbial processes. Among soil microorganisms, mycorrhizal fungi are the only ones providing a direct link between soil and roots, and can therefore be of great importance in heavy metal availability and toxicity to plants. This review discusses various aspects of the interactions between heavy metals and mycorrhizal fungi, including the effects of heavy metals on the occurrence of mycorrhizal fungi, heavy metal tolerance in these micro-organisms, and their effect on metal uptake and transfer to plants. Mechanisms involved in metal tolerance, uptake and accumulation by mycorrhizal hyphae and by endo- or ectomycorrhizae are covered. 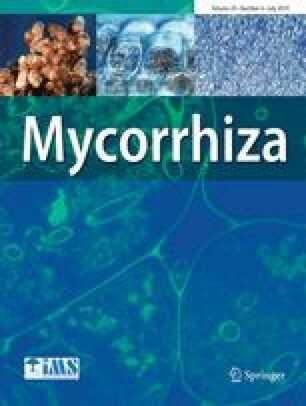 The possible use of mycorrhizal fungi as bioremediation agents in polluted soils or as bioindicators of pollution is also discussed.